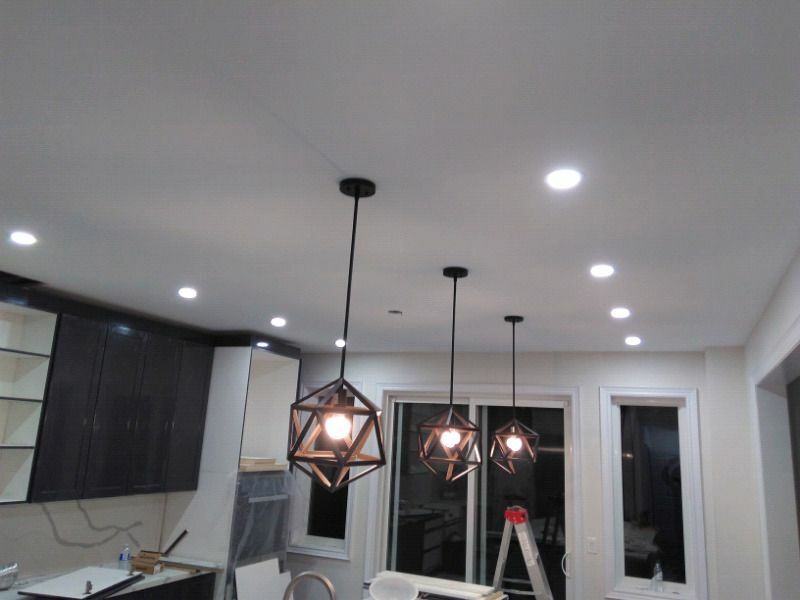 Certified Master Electrician and electrician available for all your residential and commercial electrical needs to Install and maintain wiring, control, and lighting systems. 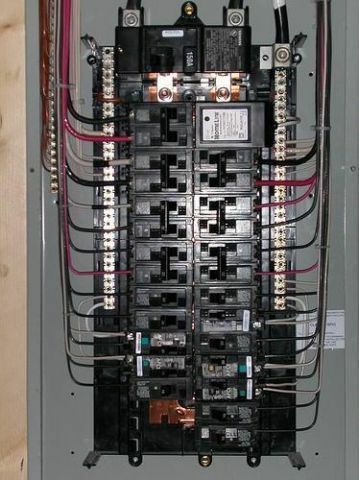 Inspect electrical components, such as transformers and circuit breakers, Electrical Troubleshooting, Panel Upgrade (60/100/200 Amp), Fuse Panel Upgrades, Knob and Tube wiring, Aluminum wiring, Addition & Renovation, Lighting installation, Appliance connection, Circuit Breaker and Panel Replacement. 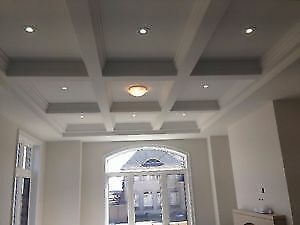 • Residential House and Basement wiring and Electrical maintenance. • Installation of fan, lighting and Commercial and Industrial wiring and maintenance. 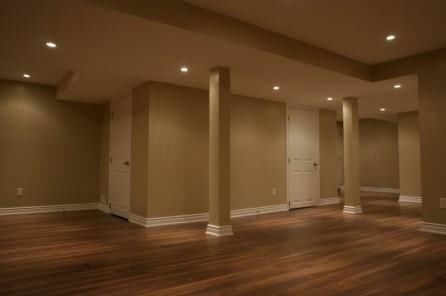 We offer the above electrical services in Ajax, and Durham area and provide you with a quote way.